Raees 1st / 2nd Day Box Office Collection 2 Days Raes First Wednesday / Thursday Report: Shahrukh Khan’s Raees movie and Hrithik Roshan’s Kaabil became the first two big releases of 2017. Both of them released on the same date, thus clashing at the worldwide box office. Let’s check out Raees collection opening day report. 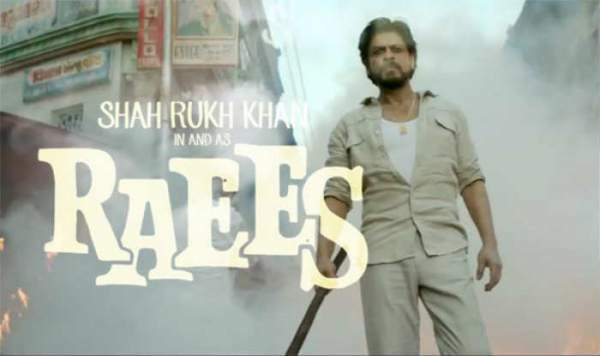 SRK Raees (Raes) had a great hype and buzz among the audiences even after being delayed many times. 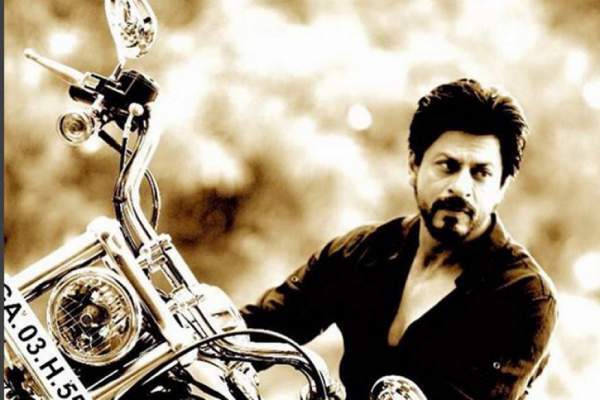 Shah Rukh Khan starrer gets an impressive opening collection. The early trends’ reports of Raees 1st day collection points in the direction of the movie collecting around Rs. 21 crores in India. However, if the film fares very well during the night shows, then the final collections may rise to a significant level. Stay tuned as we will update it soon. The movie opened with a bang on its release date. The average occupancy for the morning shows was around 60 percent, and the credit goes to the circuits like Mumbai, Rajasthan, Gujarat which opened very well. Kolkata set the West Bengal BO on fire with the average occupancy being 80% for the state. The film picked up regarding occupancy during the noon and evening shows. And the average rose up to 70%. The real rise for the flick came in during the late evening and night shows when the next day holiday advantage came into the frame which gave Rates collections a huge boost. In many regions, the film witnessed houseful shows especially in the evening and night shows. It wasn’t limited just to the single screens, but multiplexes also registered more than decent occupancies. Being massy, it worked for the movie and makers. Also, it happened due to the presence of Shahrukh Khan, the King Khan who remains one of the top 3 biggest crowd pullers of the Bollywood. Though SRK has arrived here after one underperformer Dilwale and one flop film Fan once again, he got one of the highest openings of all times. Due to the unpopular genre and having the taste of Gujarat in the movie, Raees (review) couldn’t get its best in the North India. It was recorded average in East Punjab while it was decent in Delhi and UP regions, but could have been better. The Raees movie has the opportunity to register an opening record in West Bengal due to unbelievable response. It is because it garnered better occupancy than what Salman Khan’s Sultan and Aamir Khan’s Dangal couldn’t get in BeThengal. Not only this, the occupancy of Raees was registered better than the two at many places. This can be noted down as an incredible achievement because it is facing a clash with Hrithik and Yami starrer Kaabil. A lot has already been said about the boxoffice clash of Raees vs Kaabil. Some people are of the opinion that Rees will fare much better than Kaabil in the first weekend, but it will be Kaabil (Kabil) which will fare better in the long run. Just sticking to the day 1, the clash has turned out to be one-sided. Thus, it is pretty much clear that Raees box office collection 1st day will be double that of Hrithik’s Kaabil opening day collection. Last year too, Hrithik’s Mohenjo Daro clashed with Akshay Kumar’s Rustom. Though Mohenjo Daro didn’t fare too well, in the long run, it did open to Rs. 9 cr despite the negativity. It all depends on the stardom. The three Khans, Aamir, Salman, and Shahrukh, have better fan following than any other actor in the industry. The 1st day collection of Raees will be the 3rd highest for SRK. The top two openers for Shahrukh Khan are Happy New Year and Chennai Express. The opening of the latest release hs crossed the figures of Dilwale and Fan. Thus, the business will be higher than the past two movies. Also, the Raees Collection of first day will be the highest ever recorded in the month of January. It has the opportunity to break the record of Hrithik Roshan’s Agneepath. But, SRK starrer won’t be able to make the highest single day record because Christmas 2016 release Dangal made whopping Rs. 32 crores on January 1. The advance bookings for 2nd day, tomorrow are already at par level being a national holiday of Republic Day of India. Raees movie collection will undoubtedly rise to significantly. But the interesting thing to note down will be the gap between the collections of both the movie at the end of the second day. According to expectations, Kaabil will also witness some boost on 1st Thursday. Let’s check out the overseas box office collections report of Kaabil and Raees day 1 (Wednesday. Kaabil – 4,080 USD [Rs. 2.77 lacs] from 5 screens. 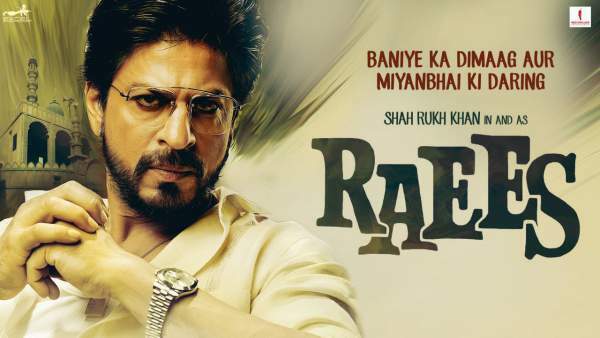 Raees Thursday collection update 26th January 2017, Republic Day: The film saw an overall increase throughout the country. It witnessed significant growth in areas like Delhi NCR, Mumbai, Rajasthan, etc. West Bengal didn’t see much growth as it was already at the peak in the state. It is expected that the film collections will increase at least by 50%. India vs England match affected it negligible. Stay tuned to know the exact figures of the Raees second day box office collections. Share your thoughts in the comments section. I only believe in good movie who ever it is. After all he is the King Khan. It’s been few years he is struggling with his movies. Yes no doubt reach 100 cr. within 4 days…! What a movie !!! King is back…srk is one more outstanding performance. Proud to be a srk fan ! SRK acting is always Good, but somehow the story is against of society, specially all songs are very boring, nothing interesting, audience are waiting & follow their clock, when movie finished and they go back home. very boring time spent in Cinema hall.. after a long time seeing very bad movie..
As per trailer crazy people go to see but after finished the film all are become bore. Thanks to you Mr. King Khan. raess…………………. it shows the unity b/w hindu and muslim. i lv it . Very excellent movie. You must go to watch the raees movie.it will be sure 200+ and will be blockbuster of the year.